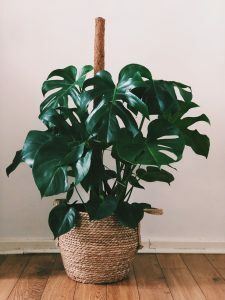 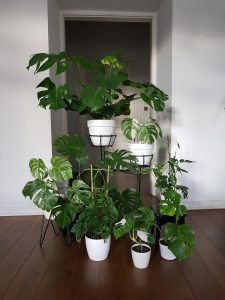 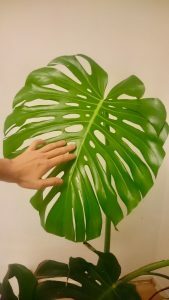 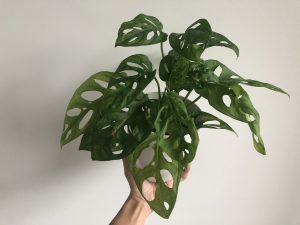 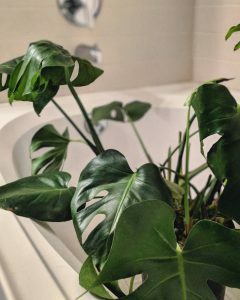 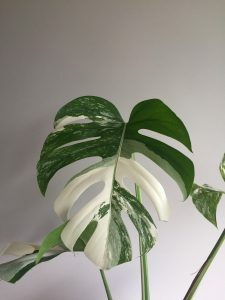 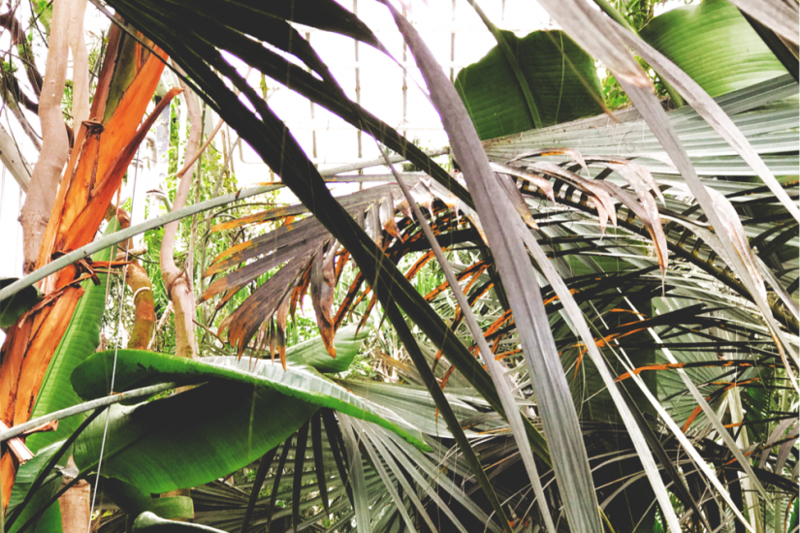 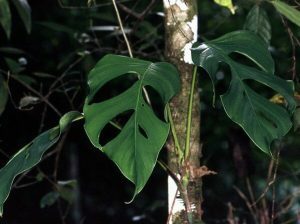 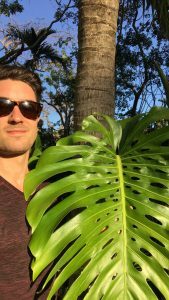 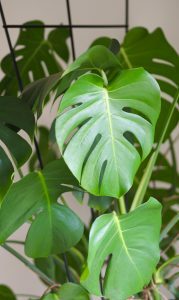 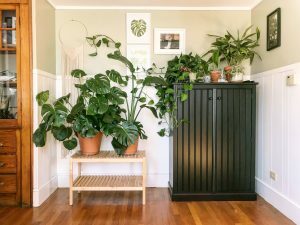 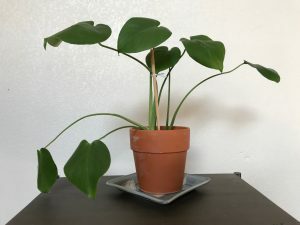 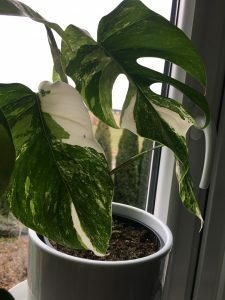 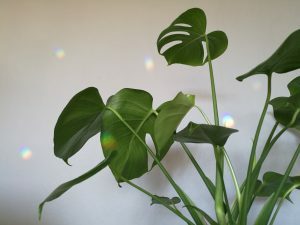 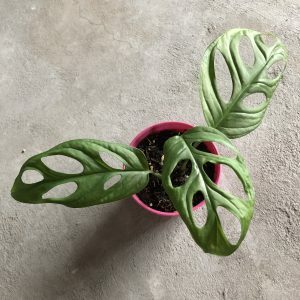 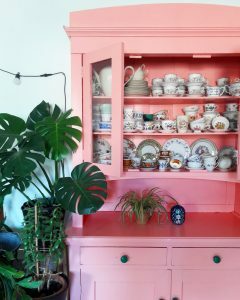 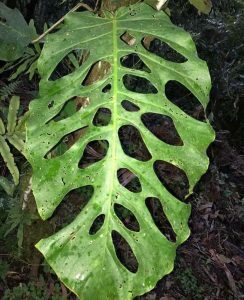 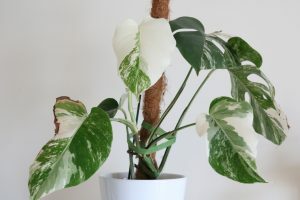 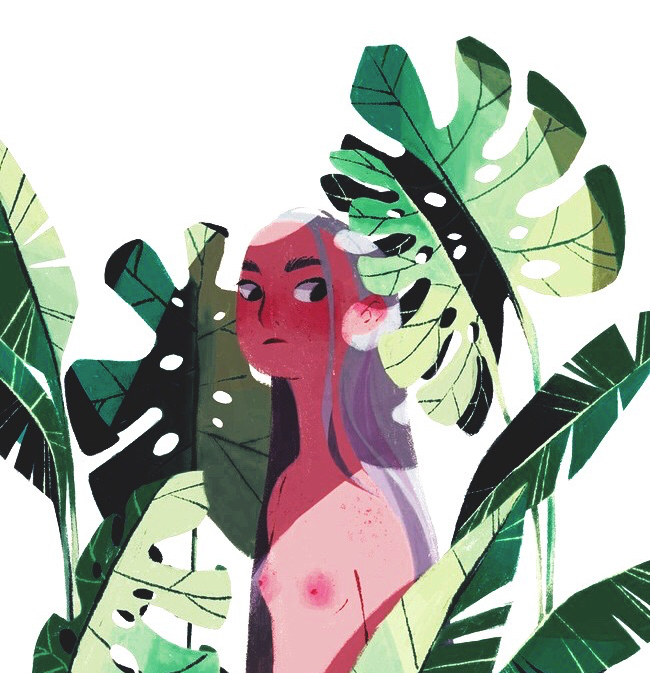 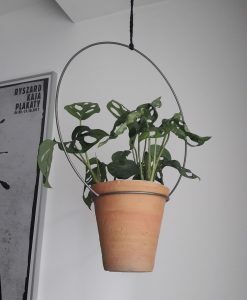 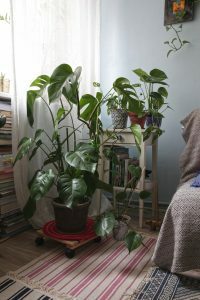 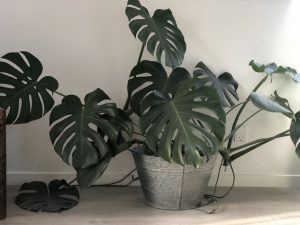 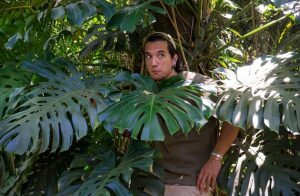 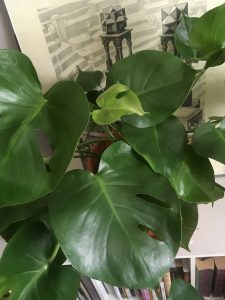 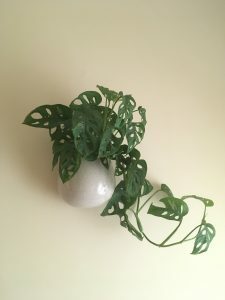 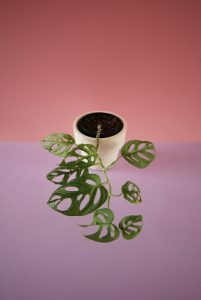 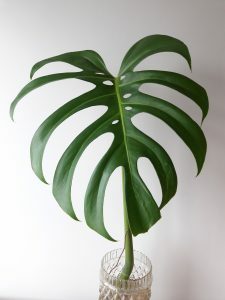 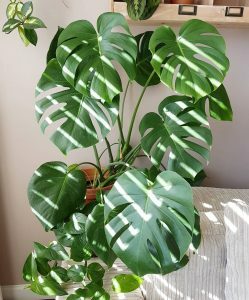 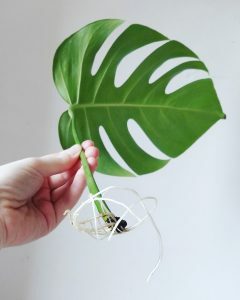 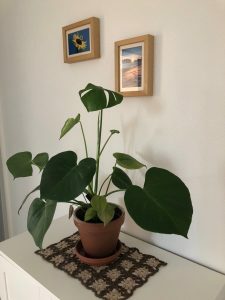 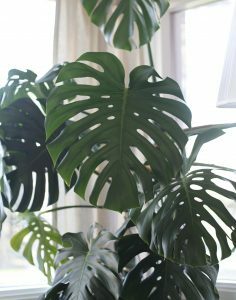 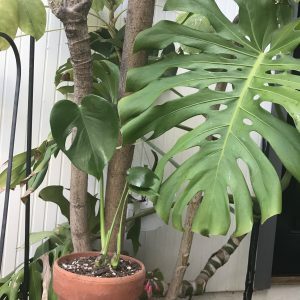 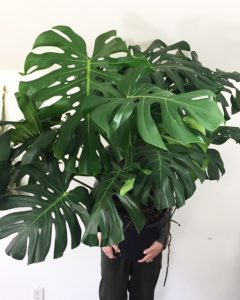 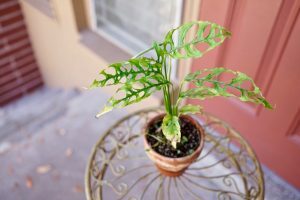 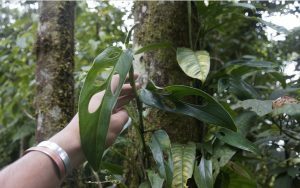 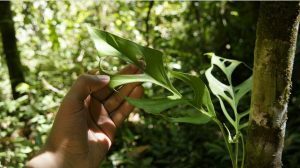 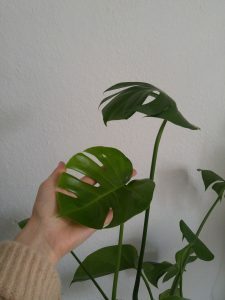 This #MonsteraMonday I give you the ‘Monstera Love’ post! 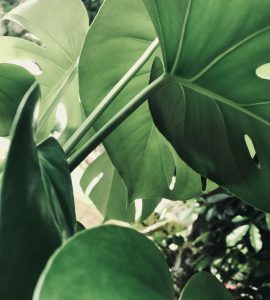 Thank you all for sending me your beautiful photos. 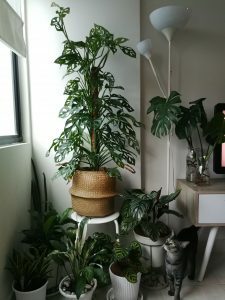 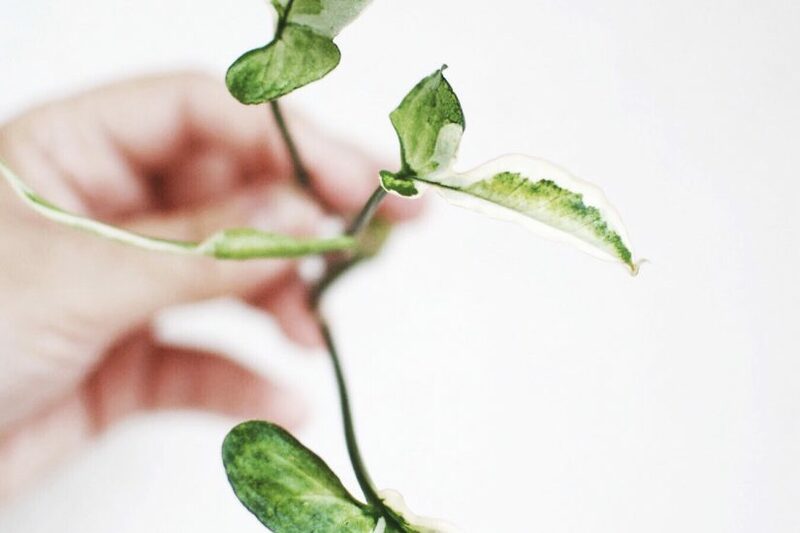 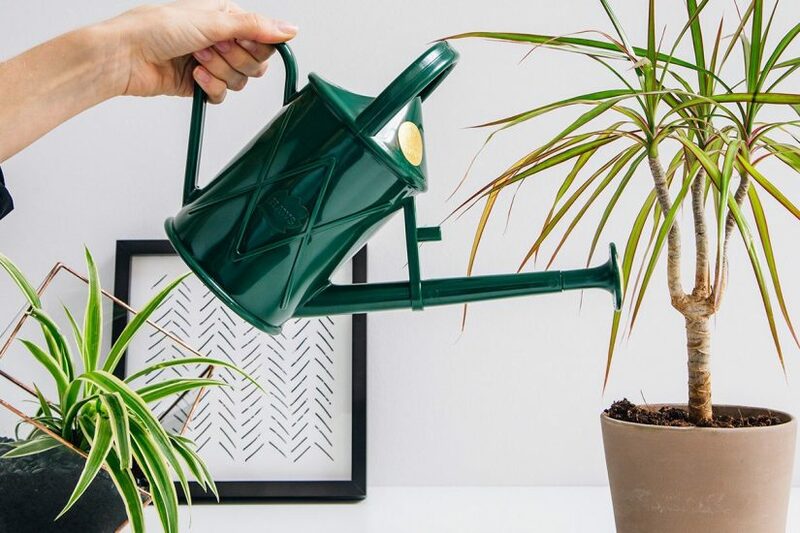 I feel so inspired right now and I do hope this post will put a smile on some faces 🙂 Click on the Instagram links below each photo to discover new plant lovers 🙂 Peace, Love & Plants!